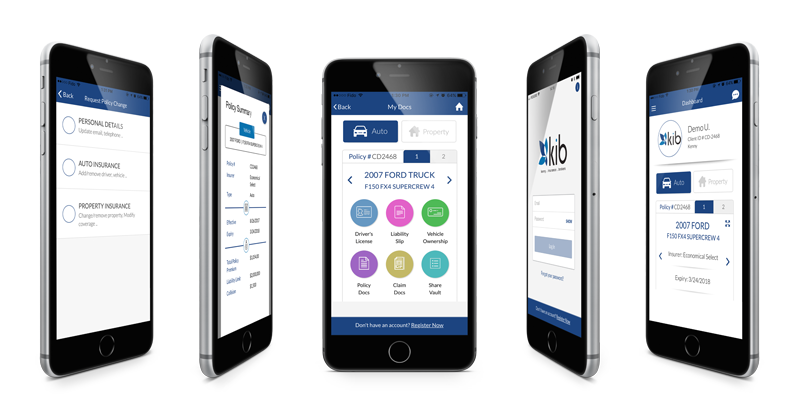 Take control of your insurance needs by using our simple, convenient, and easy to use app. 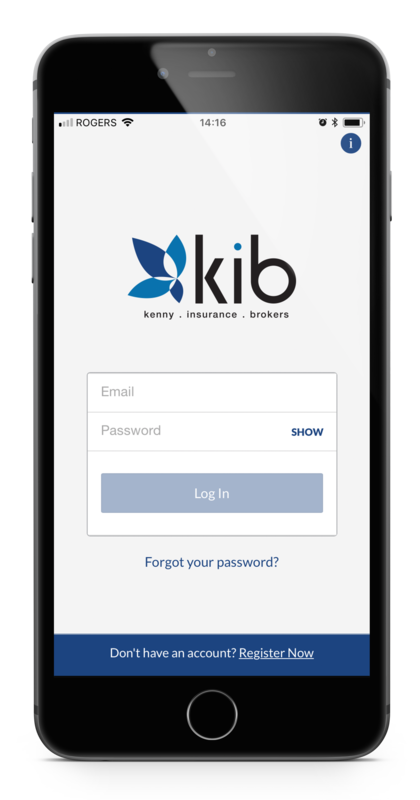 The Kenny Insurance Brokers mobile app lets you submit claims, get insurance quotes, or chat with our advisors. Kenny Insurance Brokers is there for you! Start your claim right away!